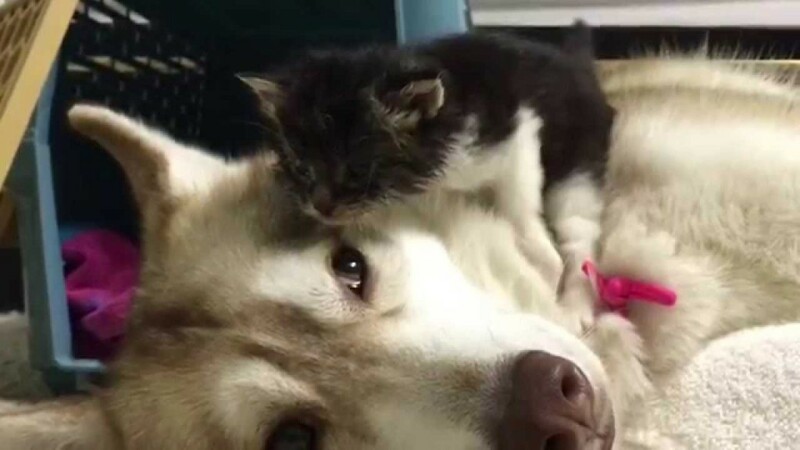 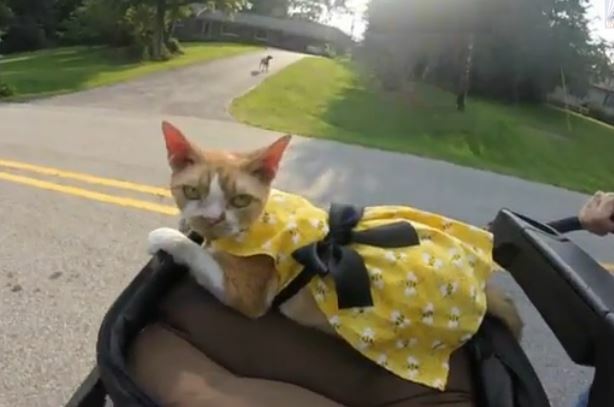 A cute rescued kitten named Rosie bonded with her family’s dog and even considers herself one of the pack. 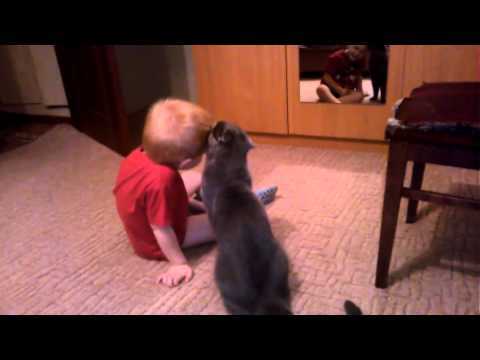 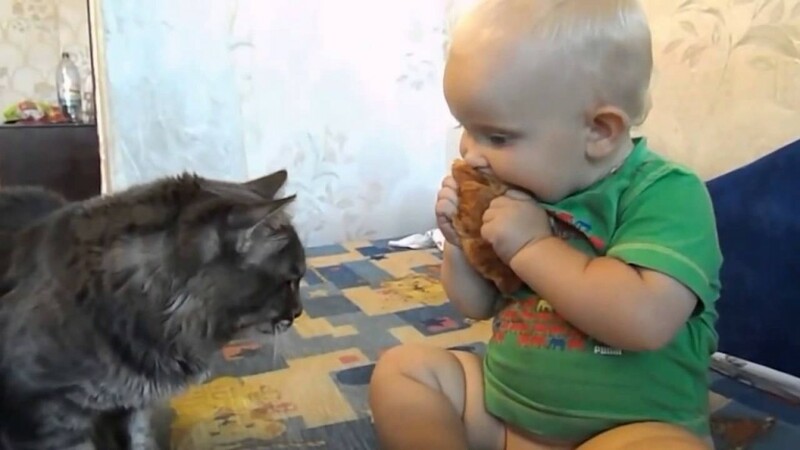 A little boy and his affectionate cat share a sweet moment while looking into the mirror. 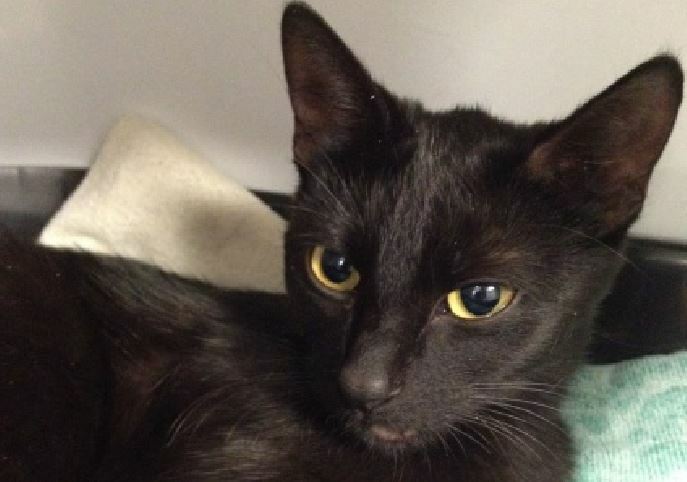 Office workers rescued a cat they spotted out their windows, perilously perched on a highway barrier.